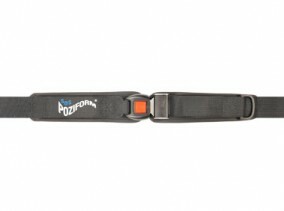 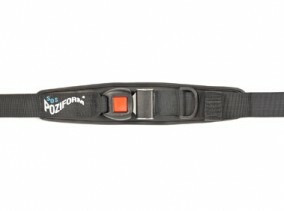 SOS 5 Point Harnesses are available in both 25mm and 40mm wide straps. 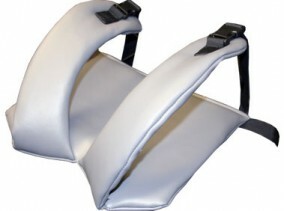 Both versions are fitted with split shoulder straps for easy access around the client. 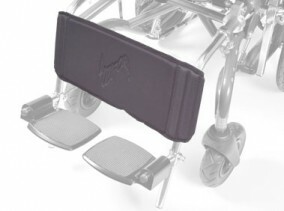 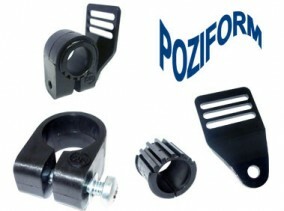 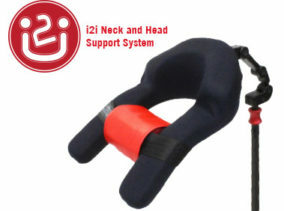 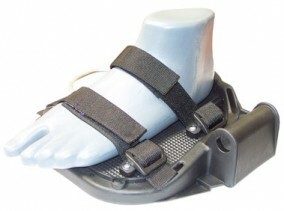 Supplied in black webbing only with a centre button release. 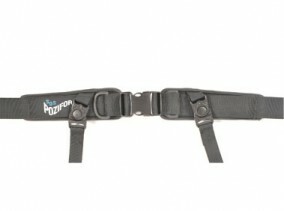 An optional Buckle/Sternum pad is available on request if required.